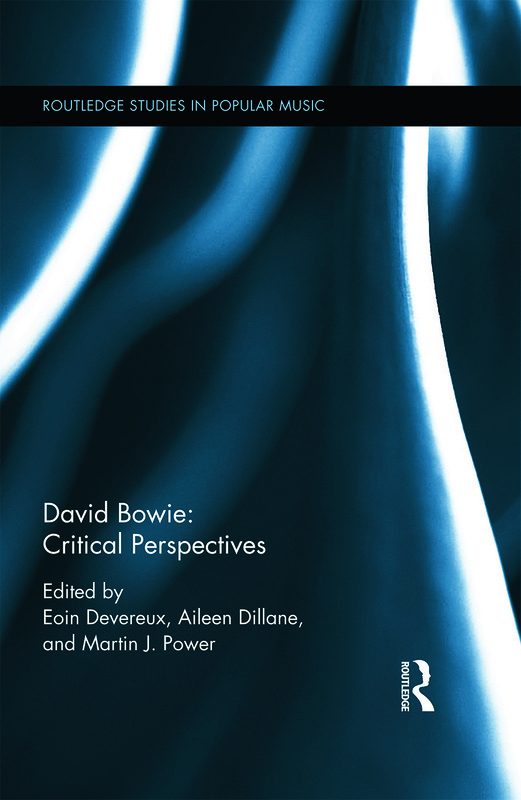 SYNOPSIS Theoretical reflection on Bowie is dominated by the questioning, in a post-modern style, of identity, with the character of Ziggy as the focus of attention. This paper attempts to open up space for an alternative philosophical and political engagement with Bowie and his work by exploring his manipulation of social conventions and norms, whether in his songs, performances, or in declarations such as representations of his sexuality. KEY POINTS Dissent in popular music usually proceeds by attacking existing social and political norms in the name of a more authentic normativity expressive of higher values, or of a subculture. But Bowie situates many of his songs outside any conventional world, in spaces where norms no longer bind people. He seems sensitive to the political problem that while music can help dissolve oppressive social norms, this action alone will only lead to chaos not liberation. This is why Bowie uses the more peaceful tactic of caricature rather than the simple denunciation that can be found in Punk and other protest music.